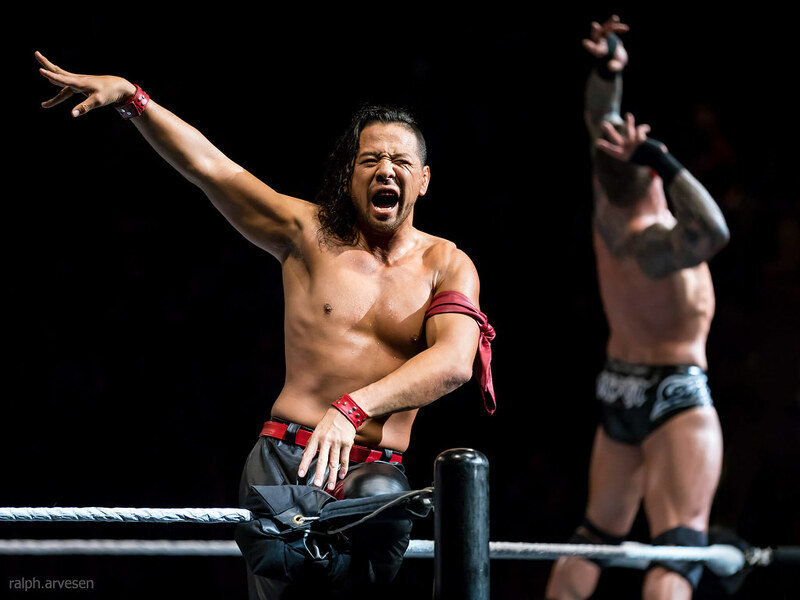 Randy Orton and Shinsuke Nakamura defeated Kevin Owens and Sami Zayn in a Street Fight, at WWE Live Road to WrestleMania at the HEB Center in Cedar Park, Texas on March 19, 2018. 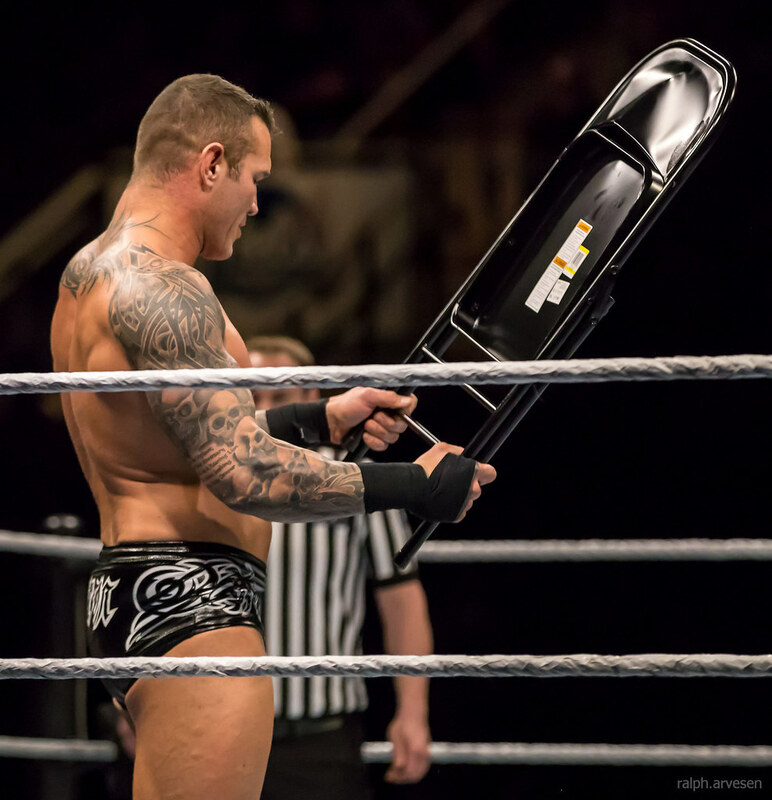 Randy Orton was born a WWE Superstar. 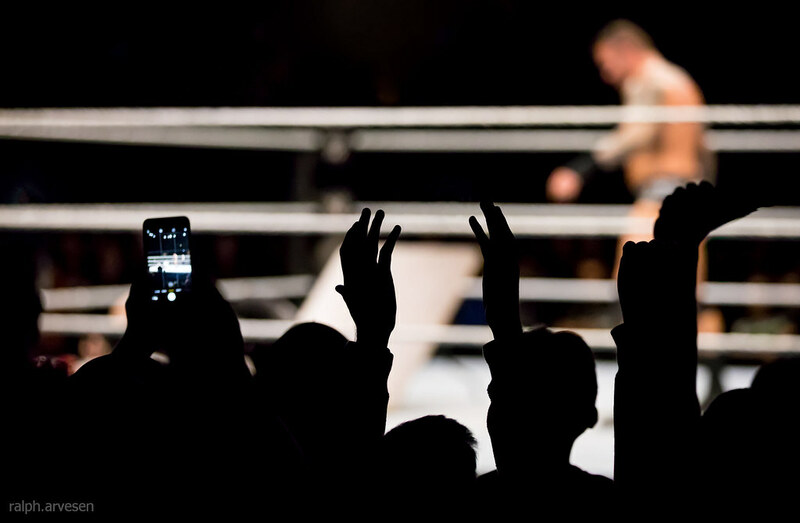 From the moment he was hatched, The Viper walked among the ring’s most revered figures, even calling one of them “dad.” His father is WWE Hall of Famer “Cowboy” Bob Orton, his uncle Barry “Barry O” Orton and his grandfather, the late “The Big O,” Bob Orton Sr., all among the most fierce and rugged grapplers of their generations. 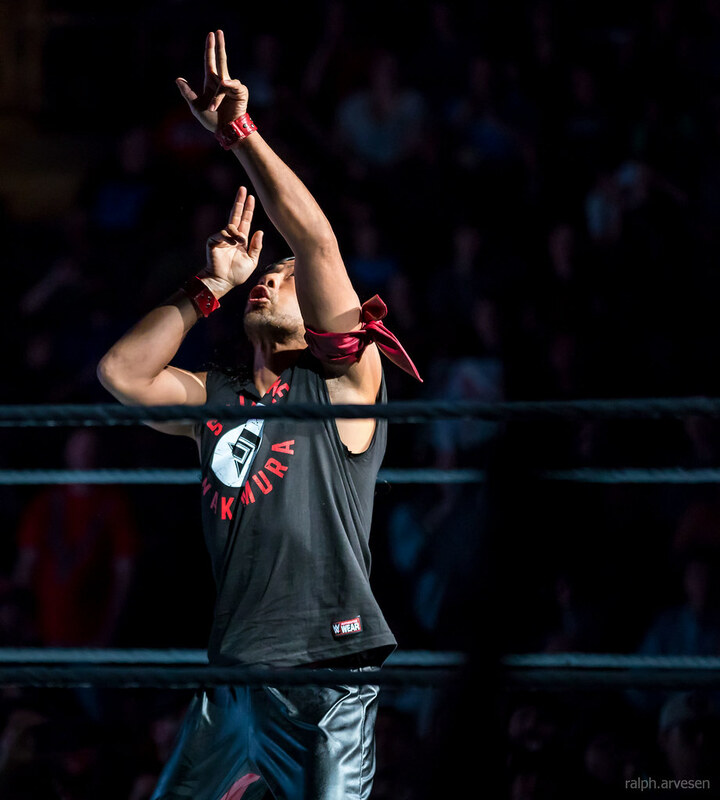 Prepare yourselves: Shinsuke Nakamura, The King of Strong Style, has come to SmackDown LIVE. A gifted veteran of the squared circle, Nakamura was a top star for New Japan Pro Wrestling beginning in 2002. He employs a hard-hitting style in the ring, incorporating blistering strikes with submission holds. The crown jewel of his arsenal is a devastating knee strike, which has felled many opponents. 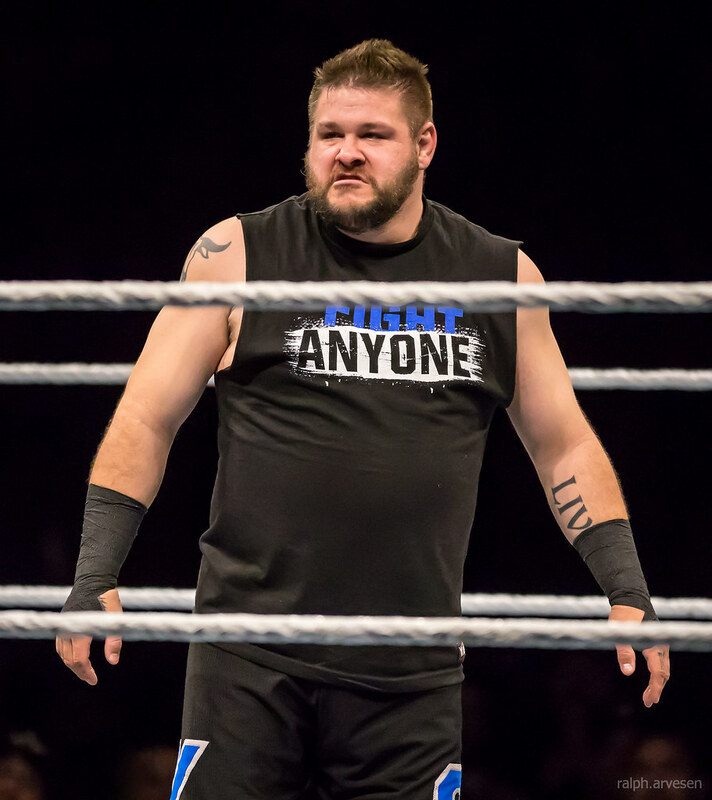 Kevin Owens was an outspoken, Quebec-born brawler who bolted around the ring with equal parts grace and bad intentions. Lauded by The Rock and possessing what WWE Hall of Famer “Stone Cold” Steve Austin described as a “hell of an arsenal,” Owens earned many accolades in North America and abroad. 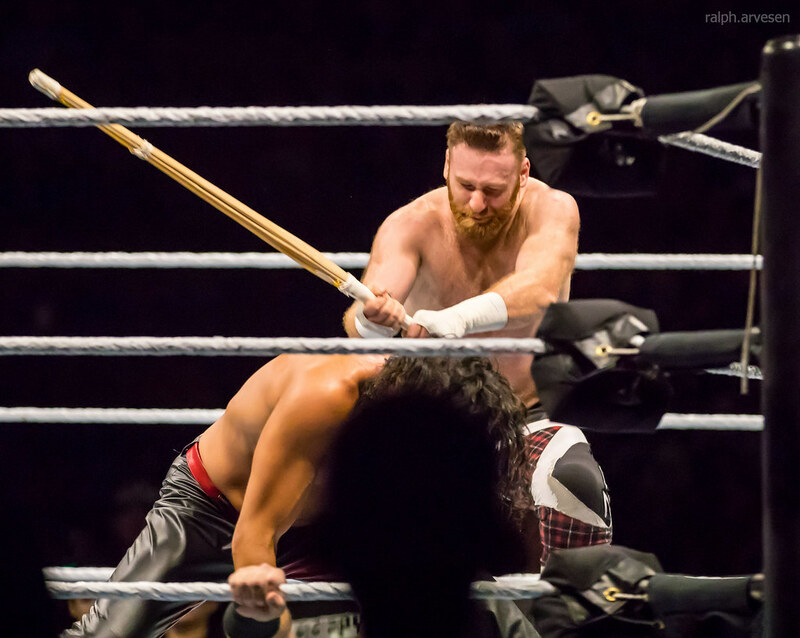 During his 14 years as a globetrotting independent grappler, Owens crossed paths and locked horns with men who went on to become WWE Superstars, including Daniel Bryan, Seth Rollins, Adrian Neville and Sami Zayn. 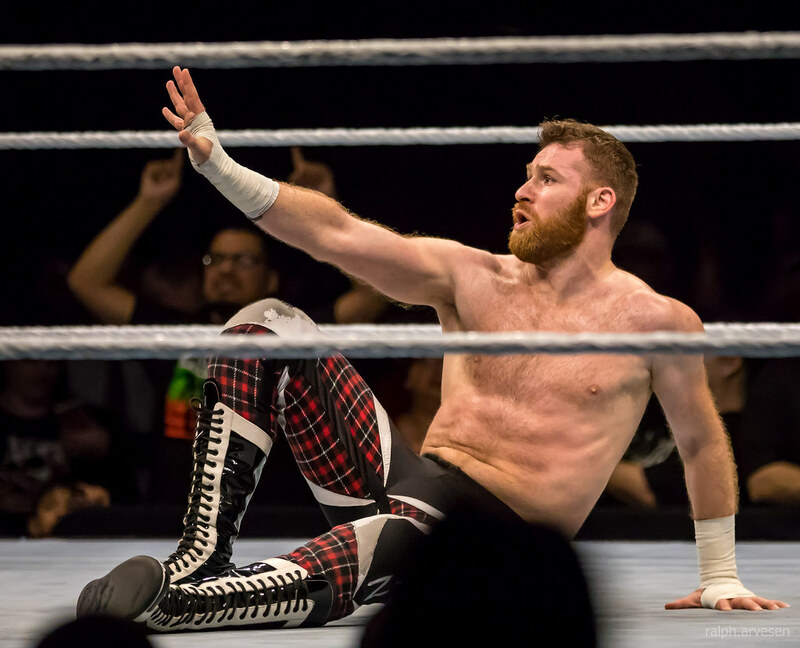 A Canadian-born Superstar of Syrian descent, Sami Zayn brought with him an experience level matched by few. After all, how many Superstars can say they have competed in a staggering 29 countries? Though known for a long time as a competitor who approached situations with a lighthearted, fun-loving attitude, that all changed at WWE Hell in Cell 2017 when Zayn interfered in the main event and helped his old friend Kevin Owens to overcome SmackDown LIVE Commissioner Shane McMahon.